Research questions whether moderate increases in serum homocysteine cause cardiovascular disease and has been the subject of debate. In this study, researchers explore the relationship between homocysteine, the associated risk of ischaemic heart disease, deep vein thrombosis and pulmonary embolism, and stroke. Simple measures to lower homocysteine may be made to reduce those risks. Moderate increases occur as a result of a mutation in the gene coding for the enzyme methylenetetrahydrofolate reductase (MTHFR) in which cytosine is replaced by thymidine (C→T) at base position 677 of the gene. This variant of the enzyme has reduced activity,resulting in an elevation of serum homocysteine concentrations of about 20%. Research shows that individuals that present with elevated homocysteine levels have a much greater risk of heart attack or stroke than those with average levels. 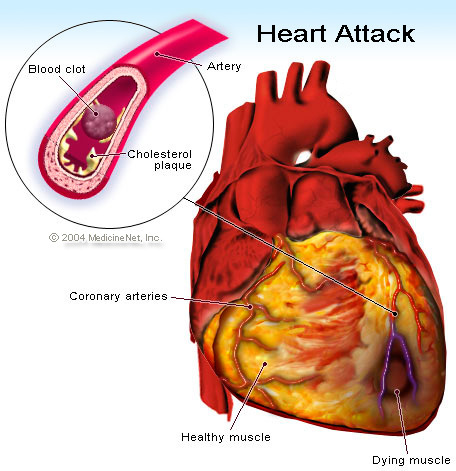 Blockages to a coronary artery may lead to a heart attack and is noted in more than double the average frequency in people with homocysteine levels in the highest 25%, compared with those in the lower 25%. Given the evidence suggests that measurement of homocysteine may be an even better indicator than other tests, such as cholesterol or lipid profile, perhaps it is time to rethink how we go about measuring levels of risk.